The United States Air Force left no stone unturned as Capt. 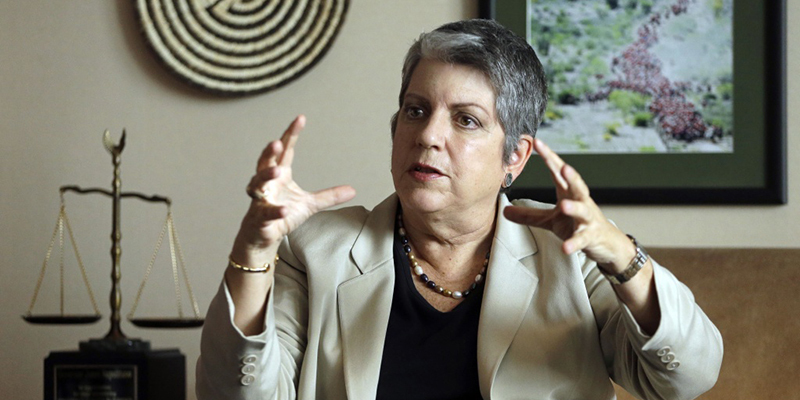 Hughes was hiding in plain sight working on the staff of Janet Napolitano at the University of California in Oakland. Capt. Hughes had worked his way into a position as a primary number-cruncher for the university’s health benefits program. Employees at the university were absolutely stunned to learn that the Air Force identified fellow employee Barry T. O’Bierne as William Howard Hughes Jr., a deserter and one of its most wanted fugitives. 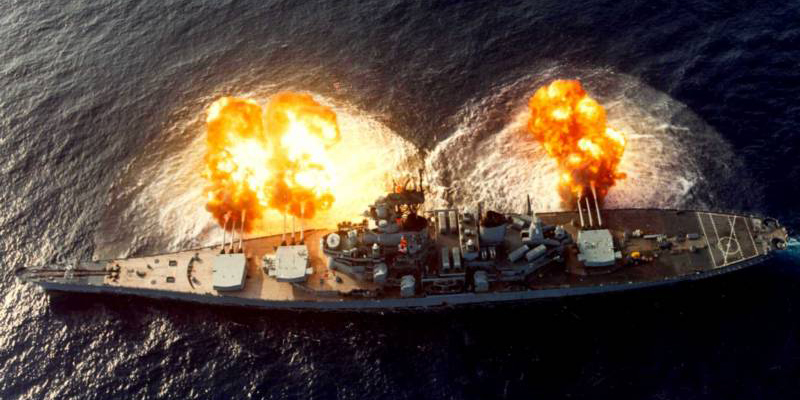 Everyone was amazed that no background check was conducted to ferret out Capt. Hughes’ secret past…. or did they? It would not surprise us to learn that maybe they indeed knew that O”Bierne was a deserter from the military and decided to keep it quiet because, possibly someone didn’t view desertion from the military as a serious thing. Besides, Hughes, AKA: O’Bierne was so good at crunching numbers and assembling presentations for the university, it would have been a waste to toss him in prison at Ft. Leavenworth. Capt. Hughes worked as a consultant preparing detailed presentations for the University of California Regents and representing the university in labor negotiations. Hughes/O’Bierne drew up documents that would establish healthcare benefits for all employees and for the rest of their lives. Capt. Hughes working under the name of Barry Tim O’Bierne actually took an active role in labor negotiations which is one of the highest-profile and biggest responsibilities of the University of California Office of the President, since payroll and benefits are a large part of the university’s budget. Janet Napolitano, touted as an expert on homeland security remained oblivious for many years about Capt. Hughes’ sorted past. What they say is generally true, you can run, but you cannot hide. Capt. 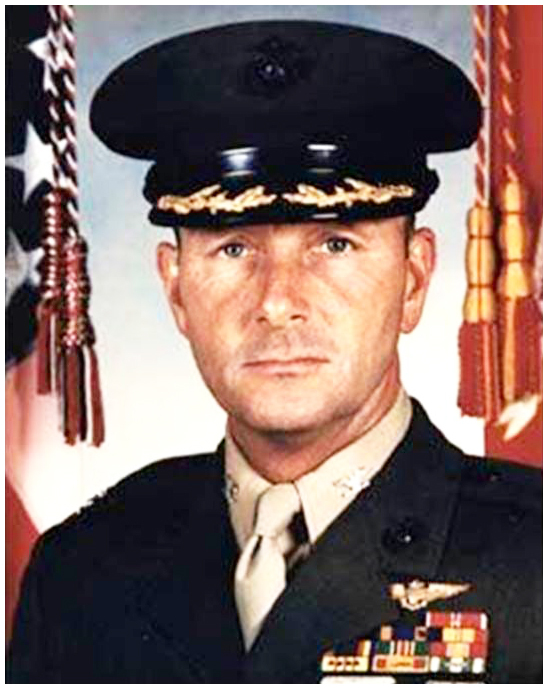 William H. Hughes Jr., USAF, possessing a top secret/single-scope background-investigation clearance went missing from Albuquerque, New Mexico on July 25, 1983. Capt. 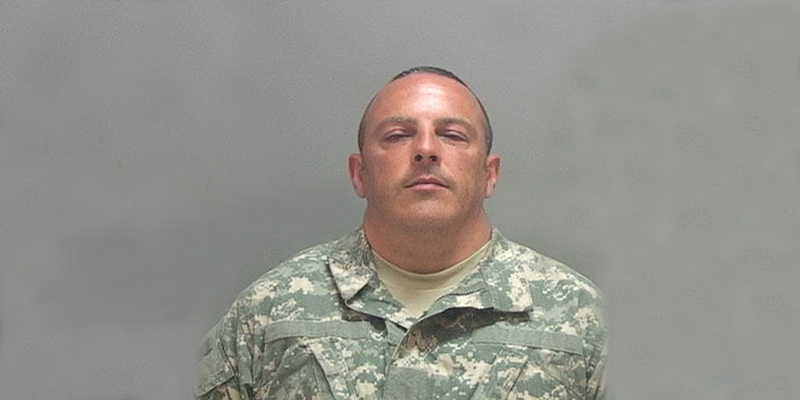 Hughes was assigned to Kirtland Air Force Base (AFB) in New Mexico. He worked on classified planning and analysis of NATO command, control and communications surveillance systems, that provided him with intimate knowledge of sources and methods. He knew too much for an individual who suddenly vanished. His sudden disappearance made the intelligence community very nervous indeed. Capt. Hughes told family and friends that he would be vacationing in Europe before returning to duty at Kirtland AFB on August 1, 1983. Hughes visited 19 different branches of his Albuquerque bank and cashed a $1500 personal check at each, totaling nearly $30,000. His new car was found abandoned at the Albuquerque International Airport. Hughes couldn’t keep his facts straight when applying for a passport and was investigated by the State Department’s Diplomatic Security Service. 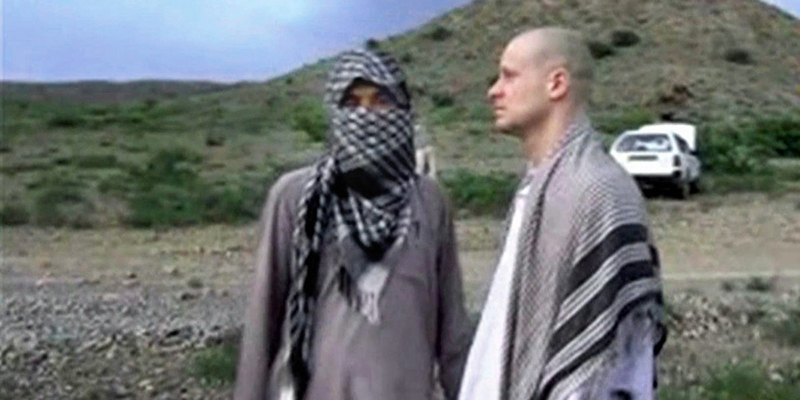 On Tuesday, June 5, 2018, during an interview with State Department investigators, Hughes admitted he had been living under the alias name of Barry O’Beirne for the past 35 years. The following day Hughes was apprehended at his California home without incident. The chickens had finally come home to roost. His life on the lam was finally over. Capt. Hughes went to Western Europe where he was on temporary duty for a brief time, and intelligence officers initially believed that Hughes was either captured by agents or had voluntarily defected to the Soviet Union. Whether he was a turncoat or just depressed and wanted out of the service my any means possible – we just don’t know. In cases like these, a prudent investigator always follows the money. With all of the phony resumes and diploma/degree mills, employers are always on high alert about people they hire. We wonder if and where Hughes was employed during the past 35 years. What were his sources of income. In the cloak and dagger world of spy vs. spy, the opposing side would not be happy if someone they were cultivating suddenly deserts the military. They would much rather keep them in a sensitive job like the one Hughes held for the long term so he could pass secrets to them over decades. With any luck, an officer like Hughes might be promoted to flag-rank and/or have access to even more classified information. While other officers are living in a 300,000 to 500,000 dollar homes… a person who is passing secrets to the foreign adversaries would be living in the million dollar plus home. MCC has put out feelers to our sources to find out if Hughes was a spy, or just someone who wanted out of the military so badly that he decided to just walk away. For some reason, the other military informational websites tended to bury the story and the mainstream media has ignored it altogether. 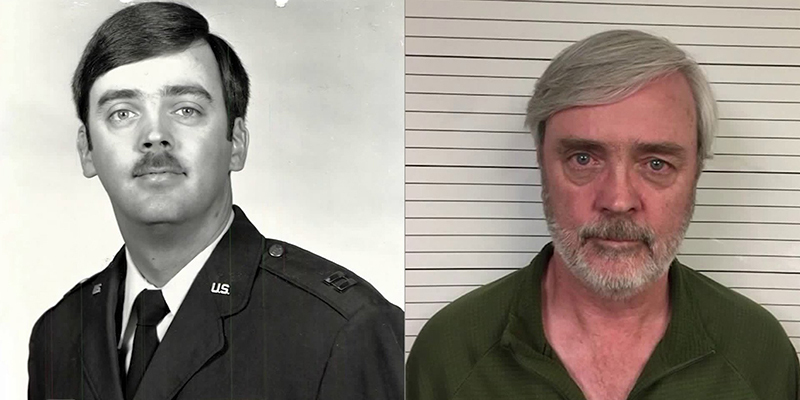 Hughes was 32 years old when he deserted the Air Force, and 66 years old when he was apprehended. Regardless of how he may have changed over the years, one of his most distinctive features is the kink on the top of his left ear. Hey Army, we are thinking Hughes needs to pay back every dime the military spent educating him. What say you?